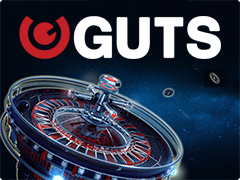 Ultimate Hot slot by EGT is classical fruit machine that appeals gamblers for over decades. 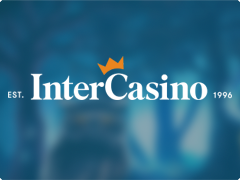 Nowadays online casino proposes different Fruit slots and players with great pleasure spin the reels because of the highest payout’s percent (95-98%) as they are profitable and allows winning of real money. Look at the popular fruit machines Golden Sevens that turns symbols of playing cards, exactly queens and kings into extra lucky 7s for more winnings. Modern fruit slot machines are prototypes of the first games. Fruits are associated with juicy winnings and combination from 3 similar fruits gives really big wins. Classical one lined slots with cherries, plums and other hot fruits are replaced on new ones with additional functions and secrets. For example, Ultimate Hot slot online is a great chance to hit the jackpot and win great prizes. You don’t have to go somewhere to play it, just open the page with this fascinating slot machine and enjoy! Your choice is to play it for free or for real money! See our review and enjoy the bright simple design and music. 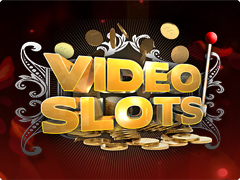 Despite the absence of complex Bonus Features and rounds, Ultimate Hot video slot is perfect for new players that want to try their hand in simple games. On the 3 reels and 5 paylines of awesome fruited slot game you will meet different bright and rich fruits: grapes, oranges, cherries, lemons, plums and other symbols as stars, bells and of course 7s. Gamble Feature will double gambler’s amount. If you are lucky today then choose the right color and get your prize. But remember that you will lose if you don’t guess. 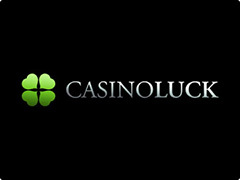 Be ready for 4 Mystery Progressive Jackpots in here that can appear after any spin of the reels. Bonus Jackpots round called Jackpot Mystery Cards. You will see 12 face-down cards where your aim is to choose only 3 similar. The win of jackpot’s amount determines by the suit of similar cards. The prize will be between 10000 and up to 600000.